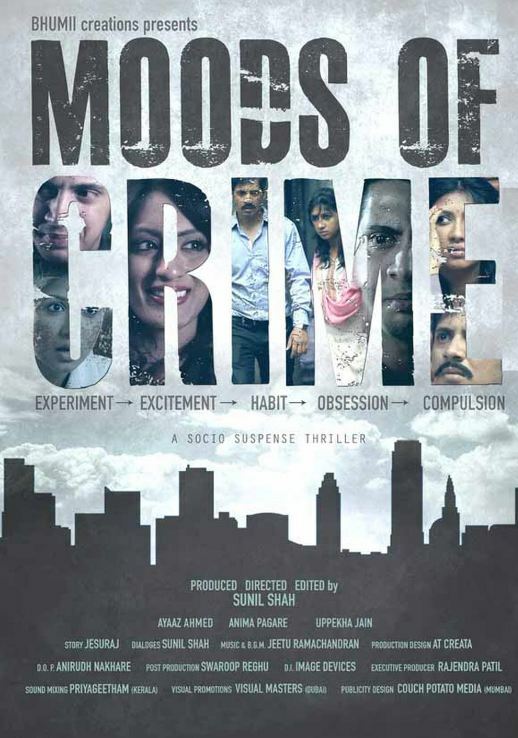 Review for the film " Moods Of Crime"
Sunil Shah's recently released Crime Thriller, 'Moods of Crime' stars Ayaz Ahmed, Anima Pagare, Uppekha Jain, and Hemant Dedhia in leading roles. 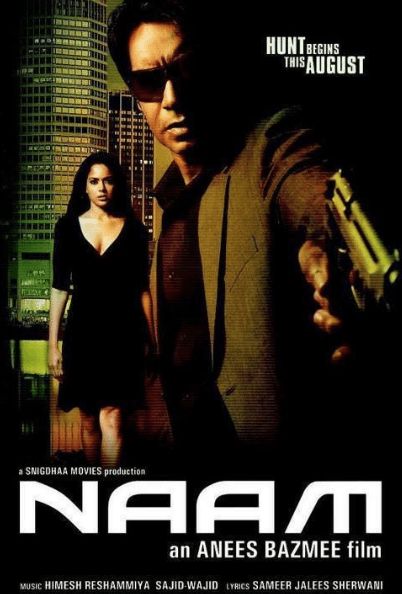 Plot: The story is about two final year Psychology student's Zubin Modi (Ayaz Ahmed) and Nivedita Bhattacharya (Anima Pagare), who are working on Criminology as a part of their thesis. Their professor (Uppekha Jain) wants her students to see the reality of crime instead of the theoretical knowledge. Nivedita takes the charge to experience these different levels of crime. They discuss two types of crime. The first one is where the criminal has a defined motive and the second where the criminal doesn't even know the victim. They decide to take the second path but still lands in big trouble. How they will face different stages of the psychology of criminals is what the plot is all about. 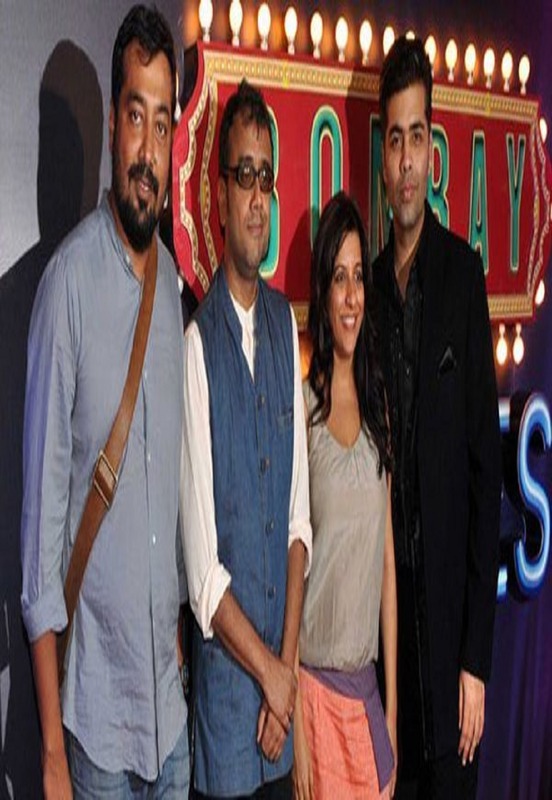 Analysis: ‘Moods of Crime’ is Sunil Shah's debut film as a director, and he has deserved a bow for portraying this story on silver screen. 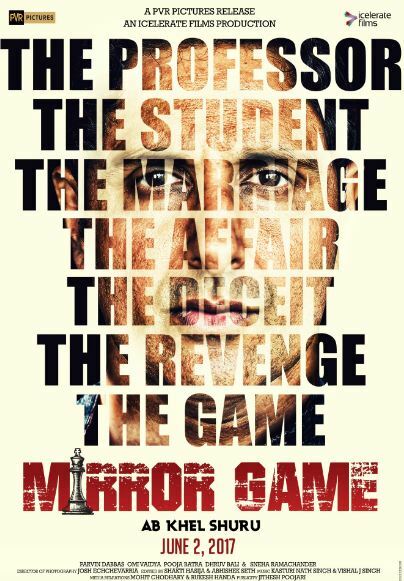 Indian Cinema surely needed such a concept to define the psyche of the criminal behind the crime. ‘Moods of Crime’ is a benchmark for the industry. Sunil Shah himself is the director, producer, writer, and editor. He has tried his level best to do justice to all the departments. The casting director of the flick deserves appreciation as the actors perfectly fit in their characters. Talking about the technical team, they have also done their job with perfection Cinematography, Screenplay, etc. all are perfect. 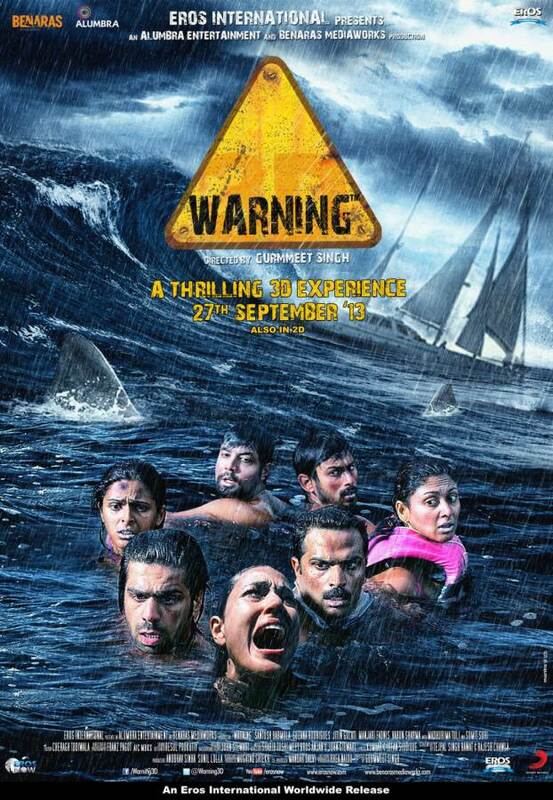 The movie deserved more publicity and screens but being a low-budget project; it failed to create hype among the audience. Star Performances: 'Moods of Crime' doesn't have a star-studded cast and has newcomers. And the young blood spread their wonders on the screen. To everyone's surprise, Ayaz Ahmed and Anima Pagare have worked hard and carried their character with great maturity. Usually, young generation avoids being part of such serious projects as the risk involved is also high, but these two have done wonders. Uppekha Jain plays the professor, and she has impressed us with her seducing performance. The climax of the flick just stole the whole limelight. 1. Initially, the director deserves an applause for picking such a bold topic for his debut. 2. Natural performances of actors make it a must watch. 3. The storyline is simple, fresh, and far away from those nonsense love story tales. 4. The seriousness of the flick continues throughout the flick. 1. 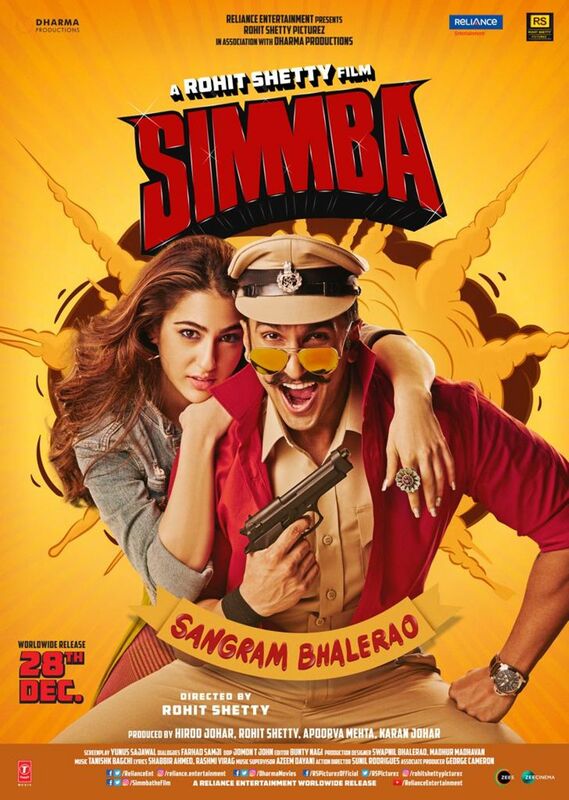 There are no songs, item numbers or any funny gags in the movie. You will surely miss these elements in a two-hour-long film. 2. The first half is a bit lengthy, but the post-interval part keeps the audience glued. 3. With such a bold topic, we expected a masterpiece from the debut director, but the flick is not up to the expectations. Verdict: 'Moods of Crime' is a serious movie and you should only watch it if you love such serious stuff and want to taste the reality of life.